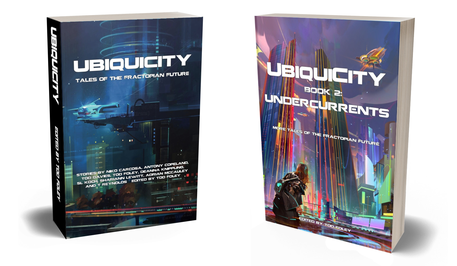 UbiquiCity Books 1 & 2 Now Out! 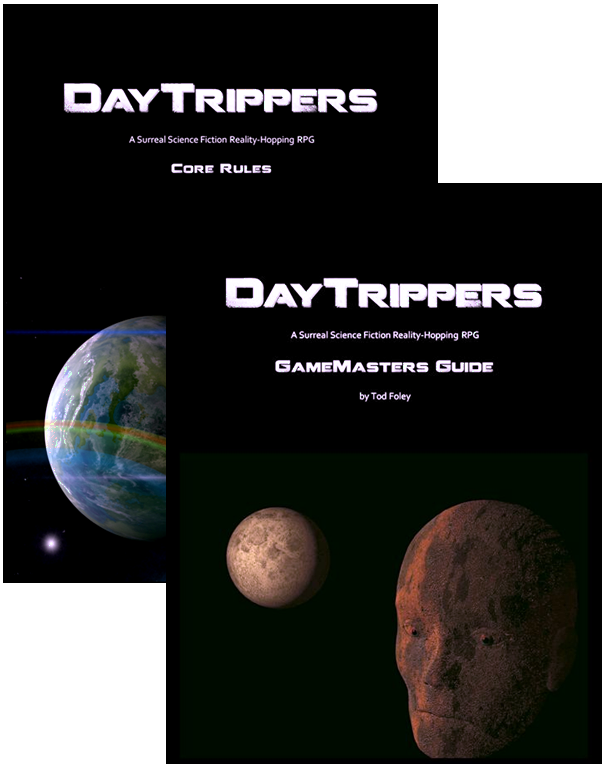 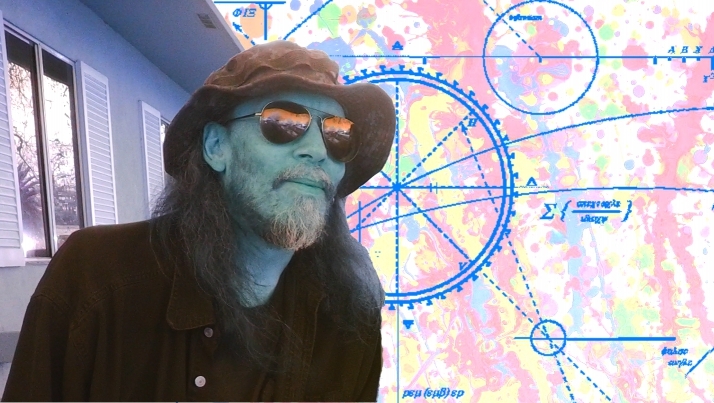 Now available at Amazon and Smashwords. 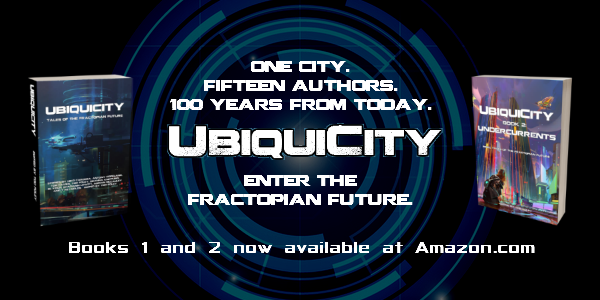 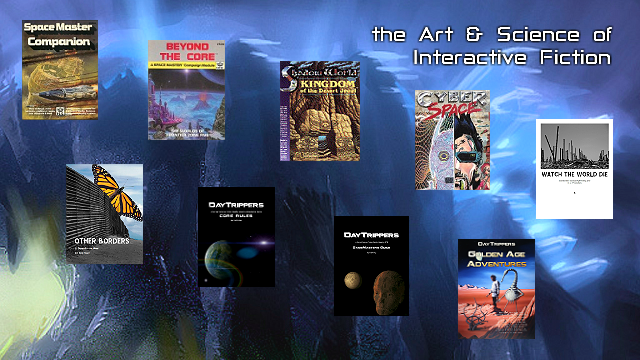 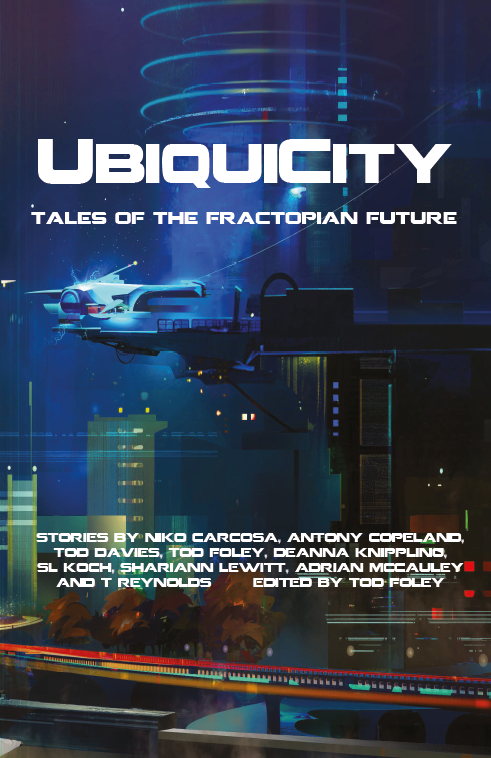 Read more about UbiquiCity Books 1 & 2 Now Out!